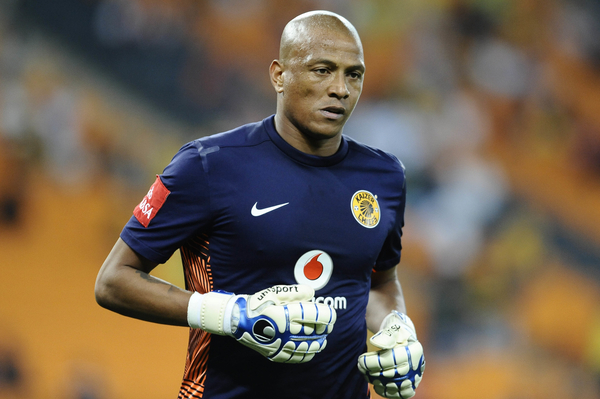 Ex-Kaizer Chiefs and Maritzburg United goalkeeper Arthur Bartman has died at the age 46. Bartman’s passing was confirmed by Maritzburg on Wednesday. “The club has learned with sadness of the passing of former goalkeeper coach, Arthur Bartman. Prayers and thoughts go out to the Bartman family during this time. You will always be a part of the Team of Choice,” read a tweet from Maritzburg. Details of the veteran goalkeeper’s death are unknown at the moment.